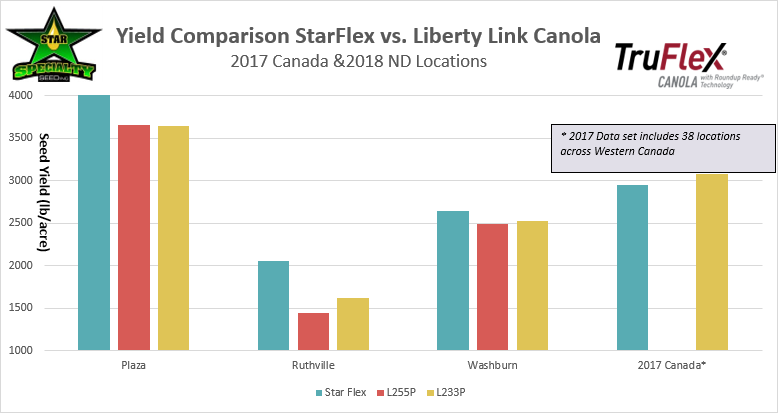 STAR 402 is a medium maturity Roundup Ready® Canola Hybrid that has thrived in the Northern Plains and the Pacific Northwest. 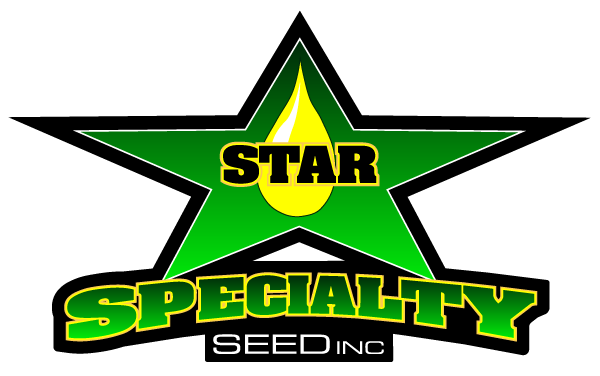 Known for the highest oil content in the industry, Star 402 growers consistently receive premiums for oil from crushers. Uniform emergence with strong seedling vigor is an additional feature of this hybrid. Better than average shatter tolerance make this variety a candidate for direct harvest. Our hybrid seed is produced under the highest quality standards in the industry. Our seed is priced economically and represents excellent value to the grower. Why should you grow STAR CANOLA on your farm? The Roundup Ready® system allows the use of Roundup brand agricultural herbicides for excellent weed control, proven crop safety and maximum yield protection. *TruFlex™ canola with Roundup Ready® Technology is not yet available for commercial sale or commercial planting, but current plans are to commercialize for the 2019 growing season. 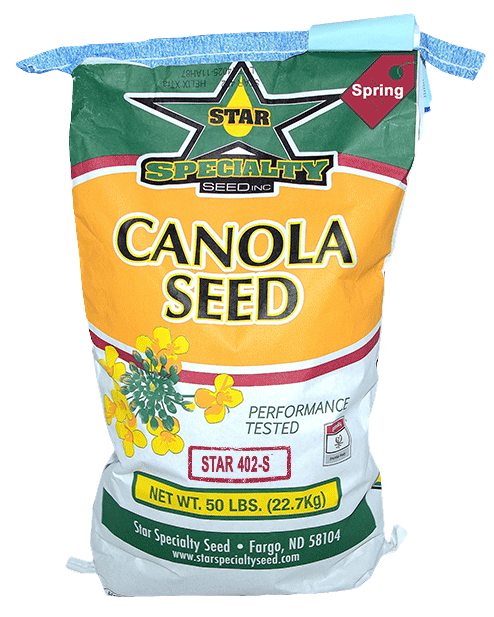 Want to find out more about our NEW variety of StarFlex, Roundup Ready® Spring Canola? 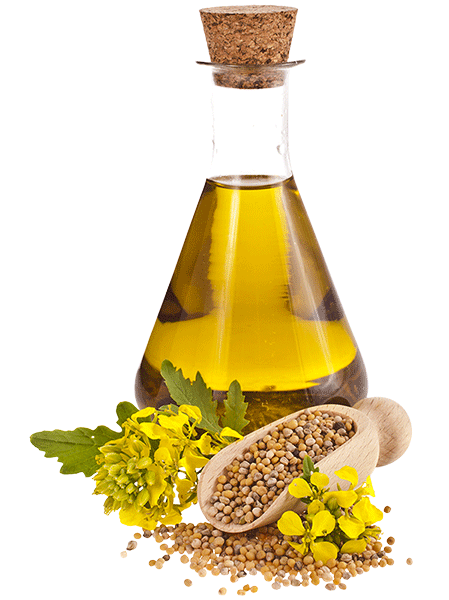 TruFlex® Canola is Monsanto’s second-generation weed control trait. ​Offers growers greater flexibility for an extended glyphosate application window, up to flowering stage. ​Gives growers more flexibility and time to apply Roundup Ready® Herbicide with PLANTSHIELD® by Monsanto at higher rates for enhanced weed control. ALWAYS READ AND FOLLOW PESTICIDE LABEL DIRECTIONS. 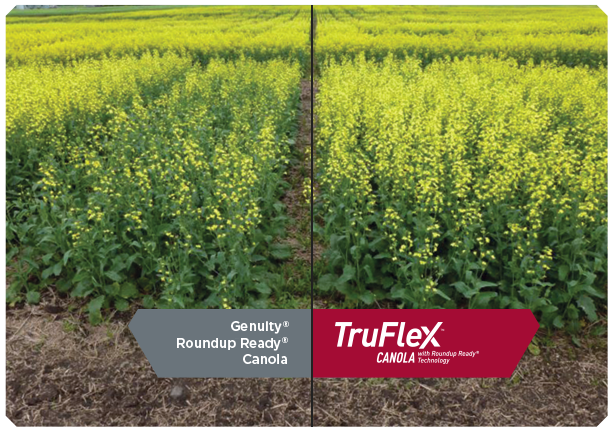 TruFlex™ canola with Roundup Ready® Technology is not commercially available. Current plans are to commercialize for the 2019 growing season. The information presented herein shall not be construed as an offer to sell. Roundup Ready® technology contains genes that confer tolerance to glyphosate, an active ingredient in Roundup® brand agricultural herbicides. Agricultural herbicides containing glyphosate will kill crops that are not tolerant to glyphosate. Roundup®, Roundup Ready® and TruFlex® are trademarks of Monsanto Technology LLC. *TruFlex is a trademark and Roundup Ready® is a registered trademark of Monsanto Technology LLC.